In the second half of 2013, NIMD asked Professor Lars Svasand of Bergen University in Norway to evaluate its bilateral work with political parties. Professor Svasand led the external evaluation process consisting of a desk review of NIMD materials related to direct party assistance (DPA) provided during the period between 2002 and 2011, interviews with relevant NIMD staff, partners and other actors, and more in-depth country validations in Malawi, Uganda and Georgia. 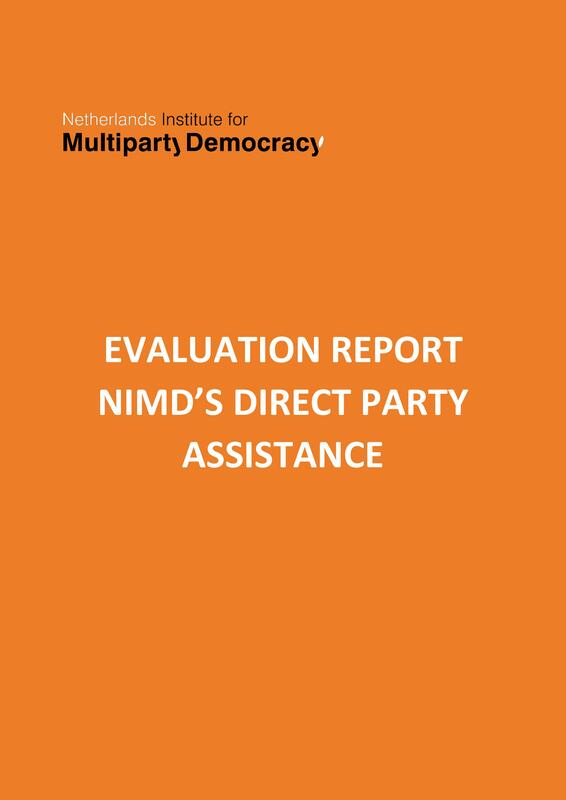 The final report was ready and presented to NIMD mid-September 2014. A complete overview of findings, conclusions and recommendations can be found in the report below. You can also read the summary of the evaluation with conclusions and recommendations.